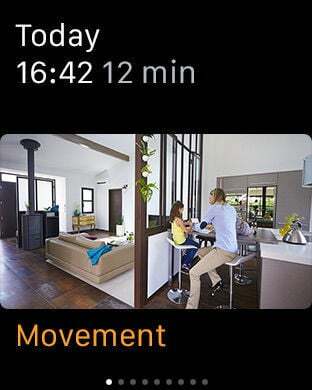 No one will deny a device that controls all the gadgets around you, that is permanently attached above your hand, is pretty awesome. 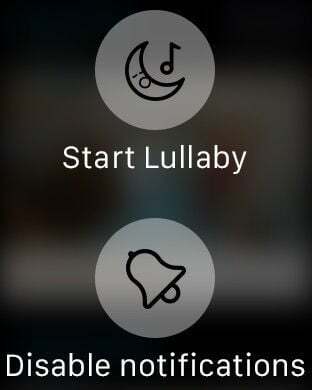 These apps fulfill the dreams we've had for so long. 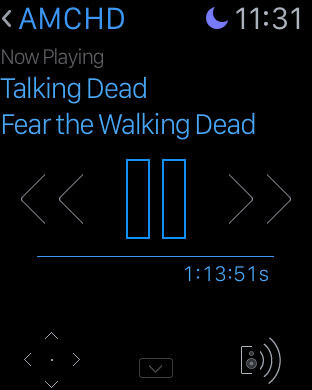 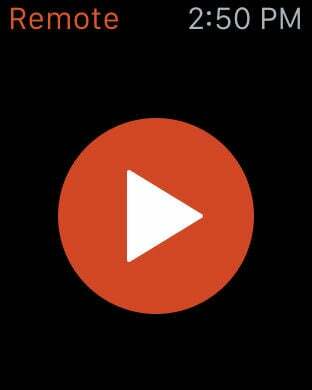 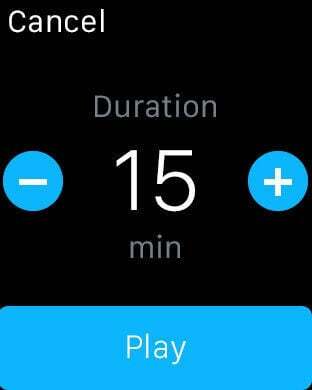 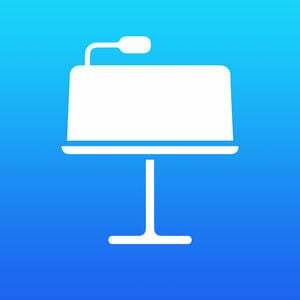 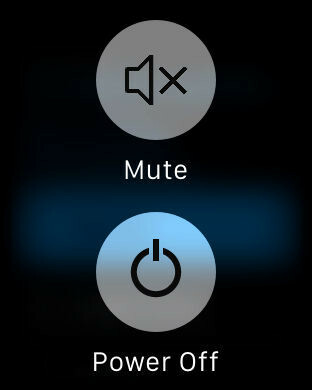 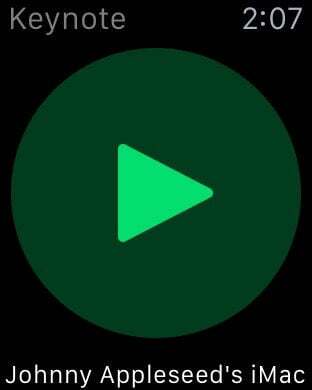 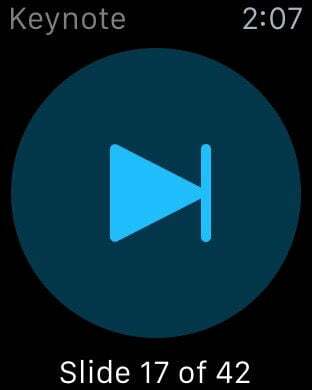 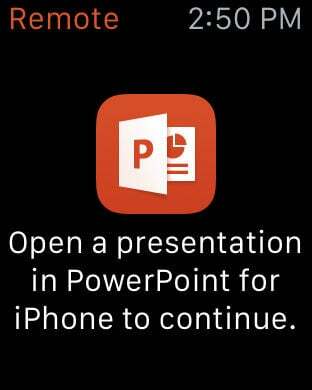 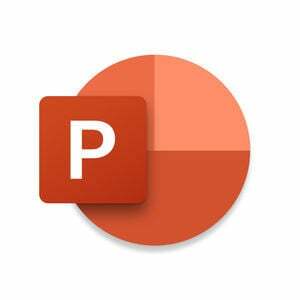 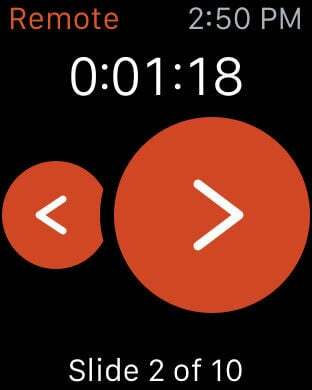 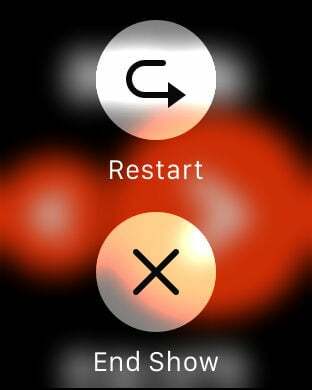 Remotely control your Microsoft PowerPoint presentation on your iPhone using your Apple Watch. 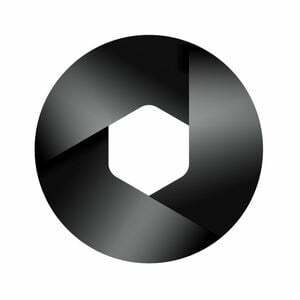 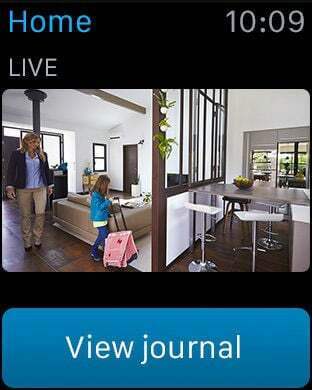 Enjoy live security camera streaming, motion/noise alerts with thumbnails, and start the lullaby from your watch. 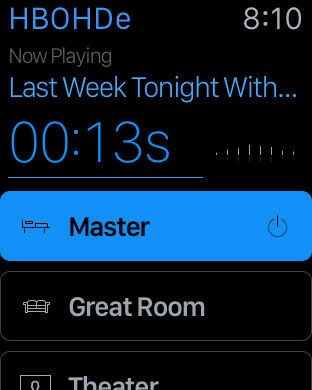 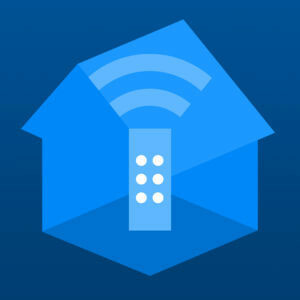 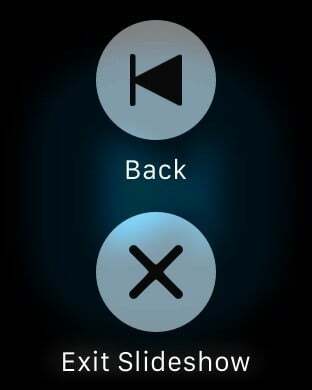 Simple Control Legacy is the original Roomie Remote app and is designed for iOS 8 or 9. 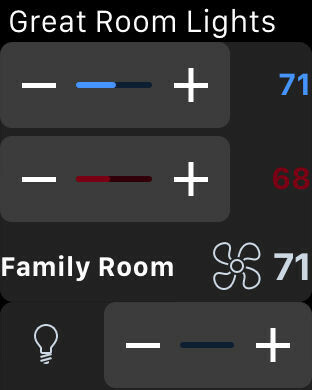 The newer version of this app is Simple Control Home. 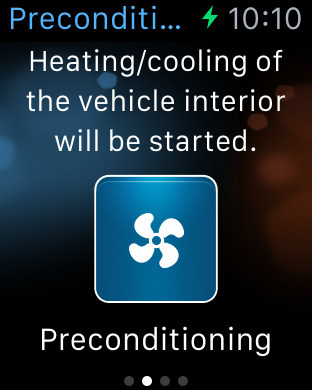 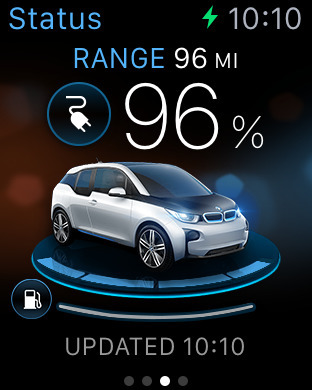 The BMW i app allows you to see the charge level of your car. 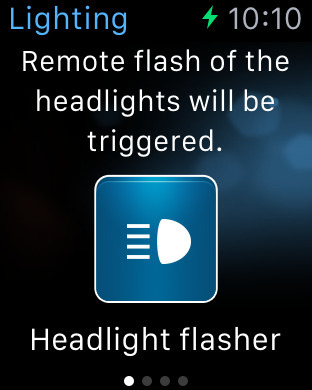 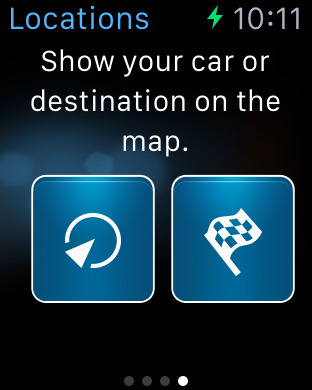 It also has a glance which shows you where you last parked so you can easily find your car again. 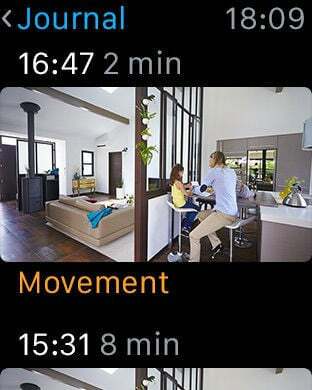 The BMW watch app will be free, but the BMW is sold separately.